The new Effectiveness of Advertising in Asia-Pacific report found 80 per cent of consumers across Australia, New Zealand and South East Asia are leaving websites because of interruptive online ads, and 50 per cent of global audiences are installing ad blocker tools. Millennials were found to have the highest adoption rate of ad blocker software, with the most popular ad blocker app, Adblocker Plus, reaching 300 million downloads worldwide. However, while the results suggested there were no ad experiences that were positive to consumers, the report found email and sponsored, or native advertising formats such as sponsored social posts, generated the most neutral experience for respondents. However, 77 per cent said they would unsubscribe from a brand’s distribution list if they were sent too many messages. Globally, 96 per cent of respondents were found to have unsubscribed from receiving emails. Telemarketing calls were the most negative experiences for customers, with 66 per cent of Asia-Pacific respondents stating these were ‘extremely negative’. Pop-up online advertisements also rated poorly, with 51 per cent of respondents stating these were ‘extremely negative’, along with autoplaying online video advertisements (40 per cent). 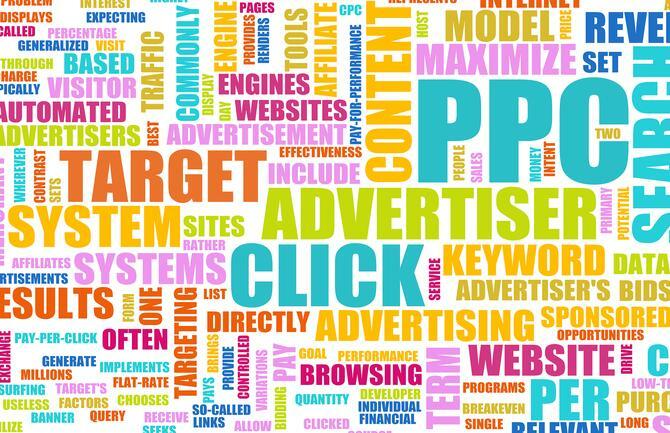 “Marketers who want to connect with potential customers – or maintain existing relationships with loyal customers – need to get smart about their digital ad spent, supplementing and enhancing the online experience, not interrupting it,” commented HubSpot director of marketing for Asia-Pacific, Ryan Bonnici. The Effectiveness of Advertising in Asia-Pacific report stemmed from the results of HubSpot’s Global Interruptive Ads survey, which was based on responses from 224 consumers regionally. An additional 580 were surveyed globally.